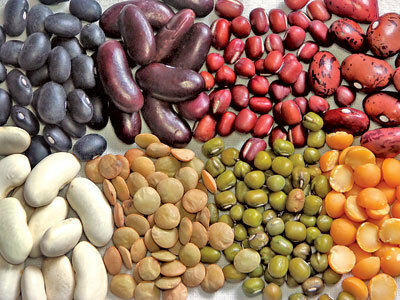 A nutritious diet is fundamental in optimising skin health and preventing ageing, working from the inside out! Wth a few dietary additions, what you eat can help you age better, here are some superfoods that can help you look younger. The dreaded 'orange peel' skin can affect us all. Trying cellulite treatments in combination with improving your diet can really help. 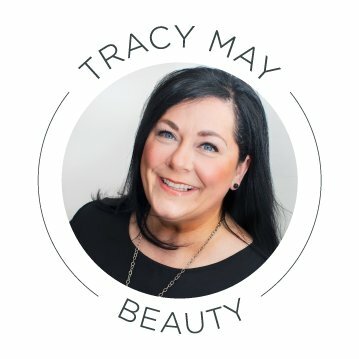 International skincare expert Tracy May-Harriott answers some frequently asked questions about using cosmeceuticals and taking care of your skin. 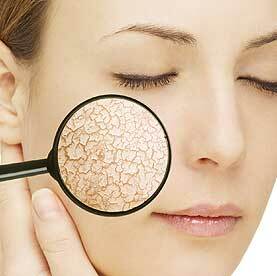 What causes dry skin? The best hydrating skincare ingredients to maintain moisture levels and strengthen skin’s protective barrier. What causes oily skin? The best ingredients to maintain moisture levels and strengthen skin’s protective barrier. 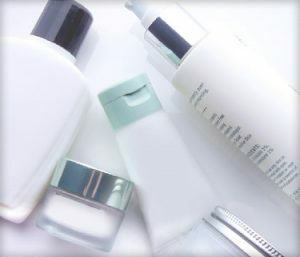 Here are are some helpful buying tips on what to look for in skincare products. From a cleanser or moisturiser to vitamin C serum or sunscreen. What ingredients should you look for in skincare? Here are the top 5 ingredients that your skin can't be without - you can thank us later! Confused about how much skincare product to use? Let us help you from cleanser, vitamin C serum, moisturiser to face mask and scrubs. Yes! 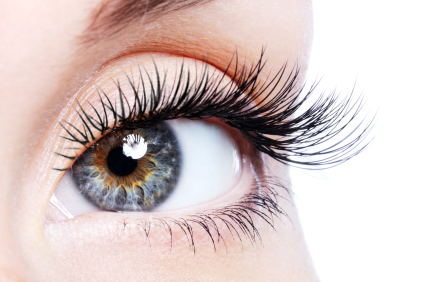 Explore key ingredients & recommended products to prevent the signs of ageing, dark circles and puffiness around the eye. You can help your skin by using good quality skincare products, but you have to support this from the inside as well, find out how. A frequently asked question - How long should you wait between applying your various products in a daily skin care routine?